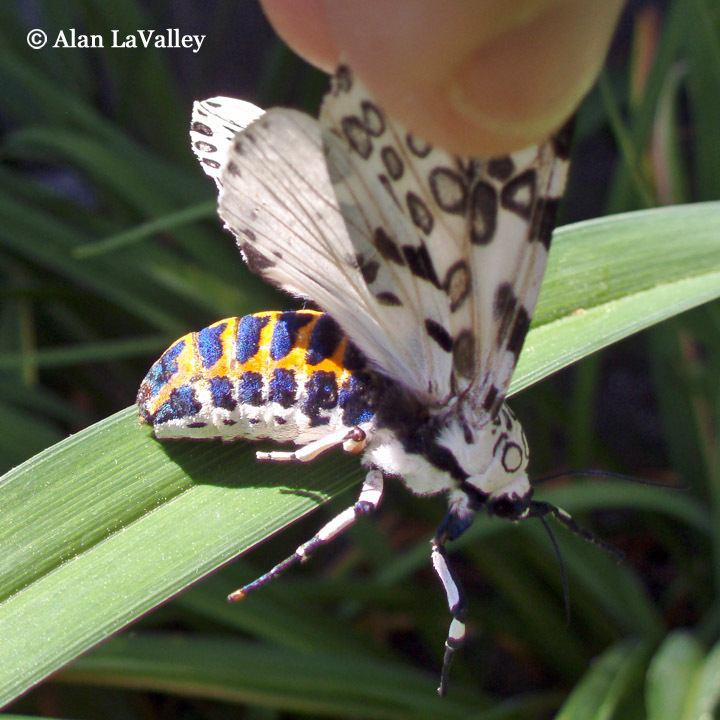 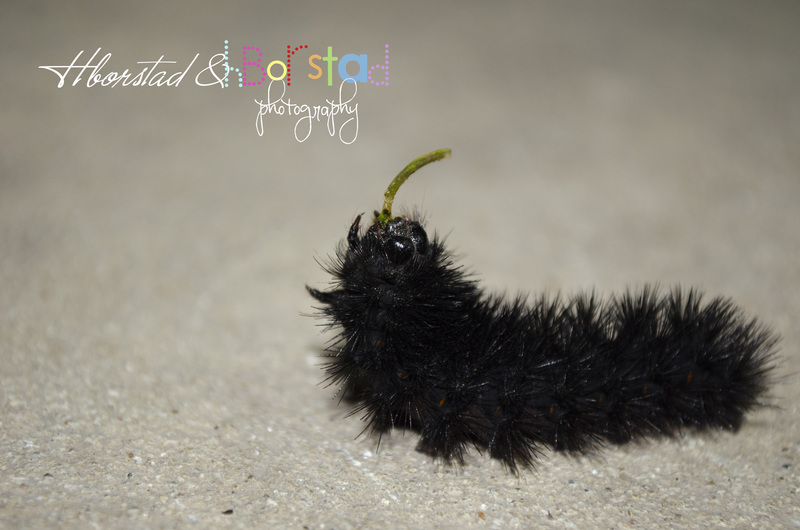 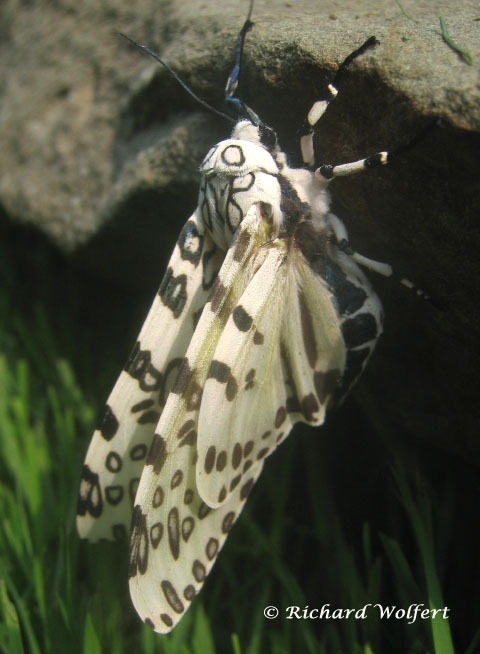 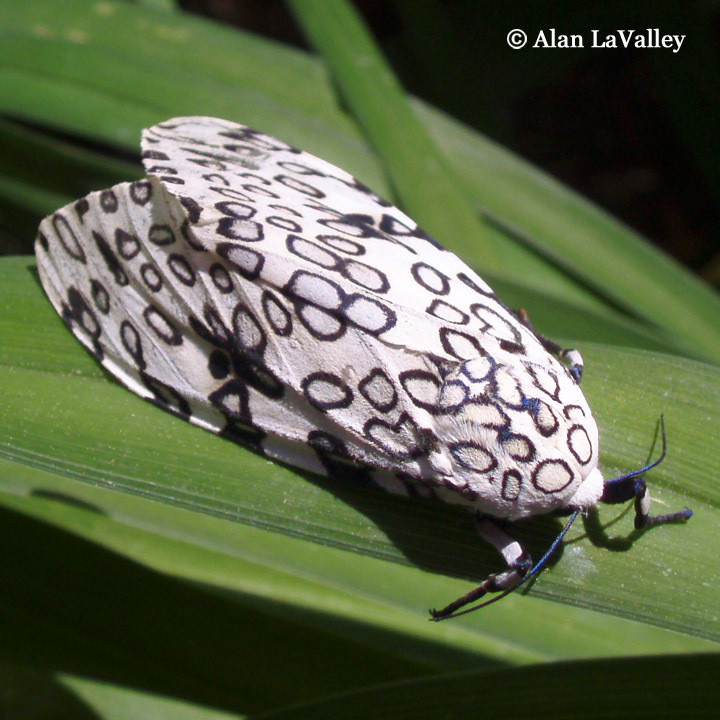 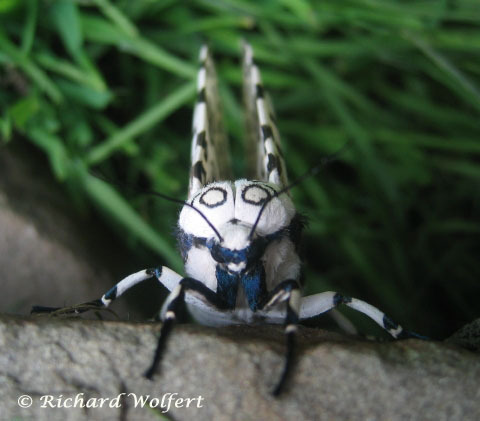 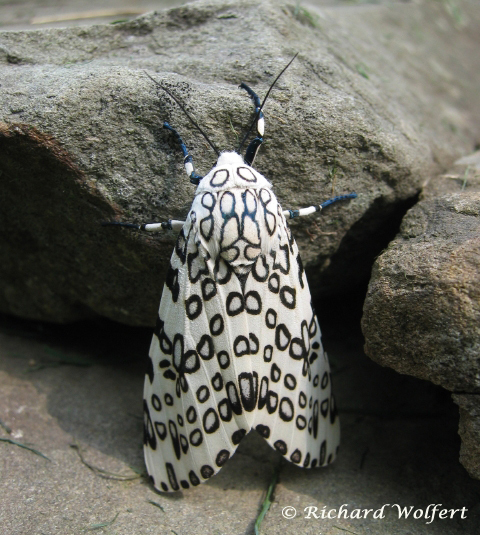 Identification: Spotted moth easily recognized by the white wings with hollow bluish black spots on the forewing. 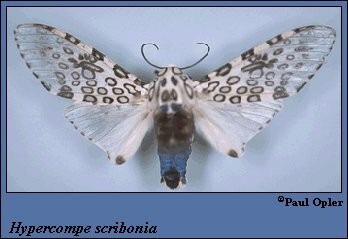 Black shading along inner margin and terminal spots near apex of hindwing. 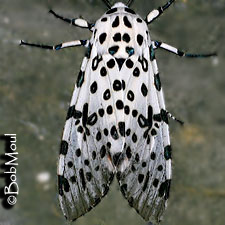 Wings tend to become translucent toward outer margins with wear. 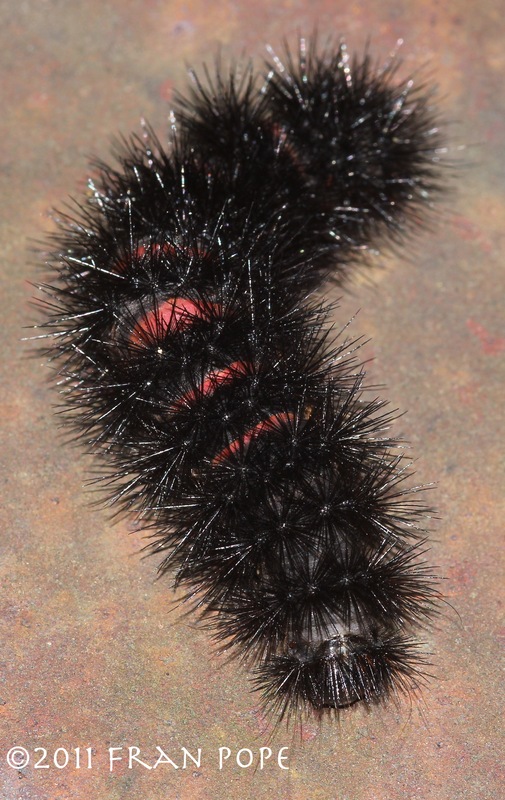 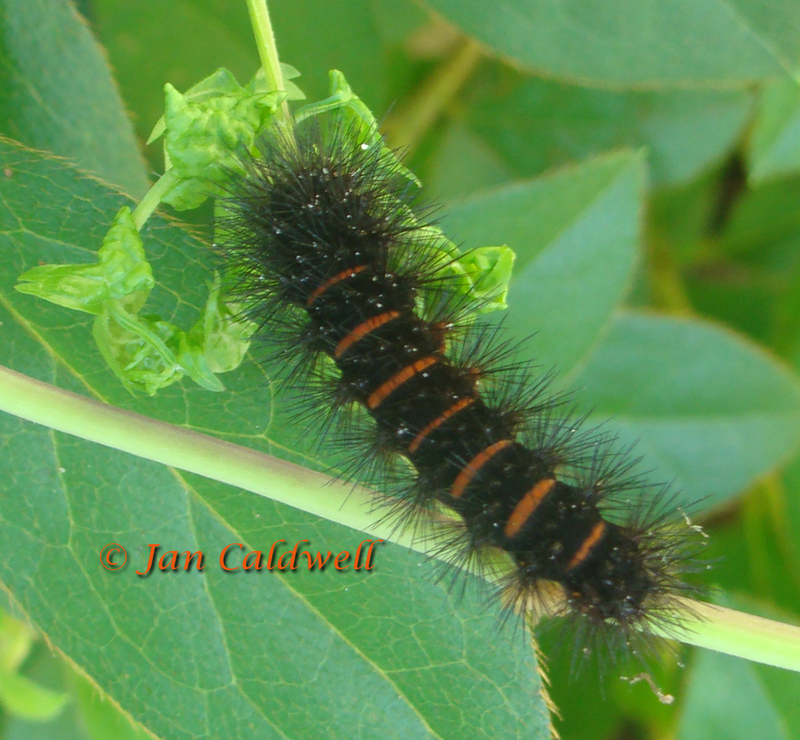 Caterpillar Hosts: Wide variety, including banana, cabbage, cherry, dandelion, maples, orange, sunflowers, violets, and willows. 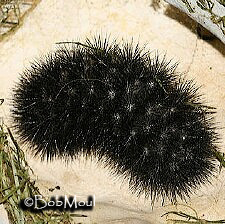 Range: Massachusetts and southern Ontario to Florida, west to Michigan, Missouri, and Texas.